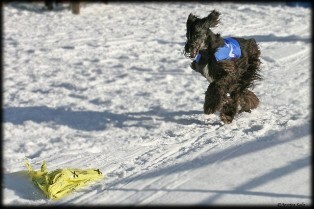 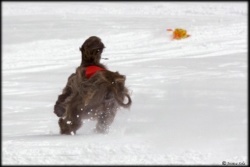 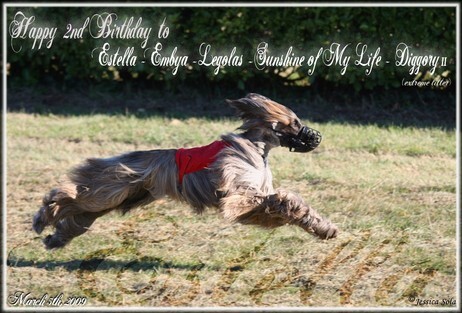 Sunshine of My Life Extreme – wins first CAC and BOB! 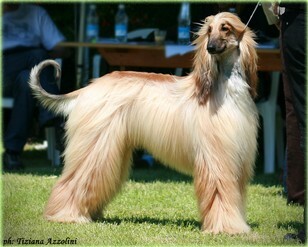 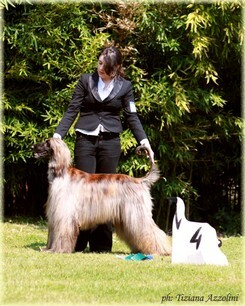 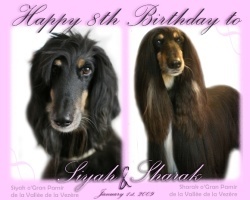 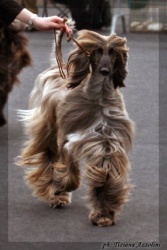 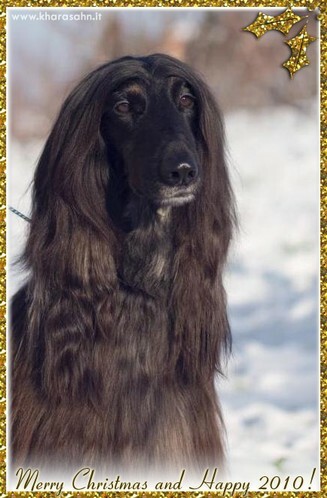 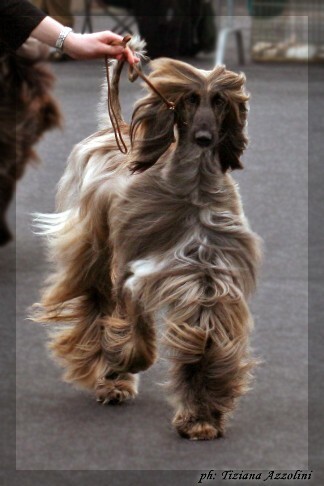 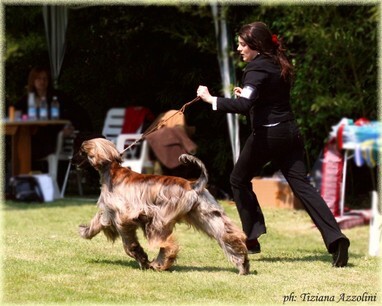 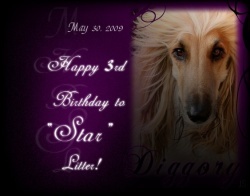 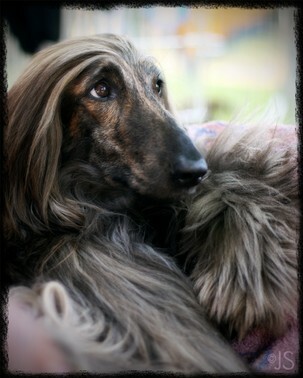 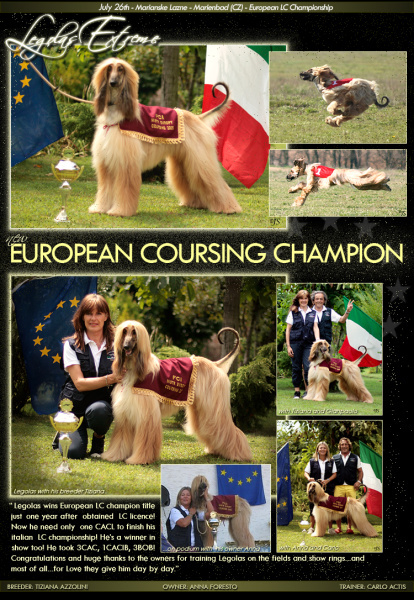 Legolas is the first afghan born and bred in Italy winner of an European Lure Coursing Champion title ever!! 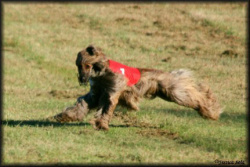 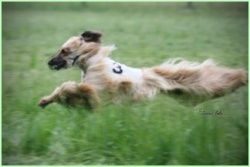 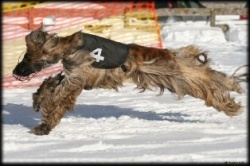 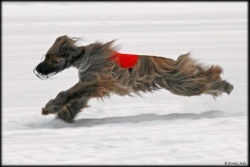 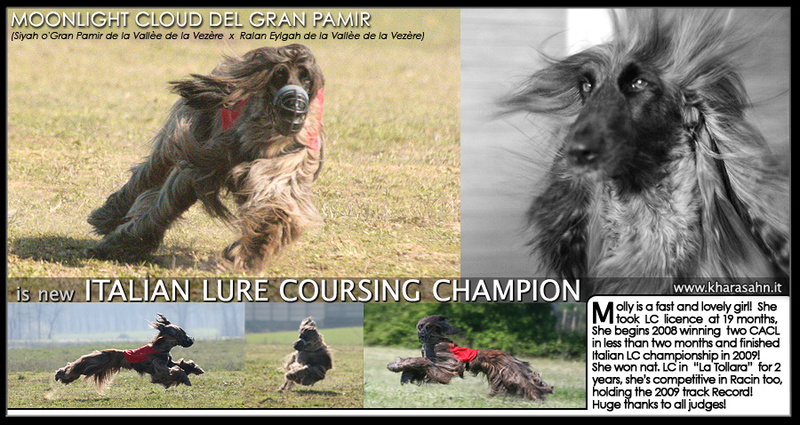 “MOLLY” Moonlightcloud del Gran Pamir – CACL and new ITALIAN LURE COURSING CHAMPION! 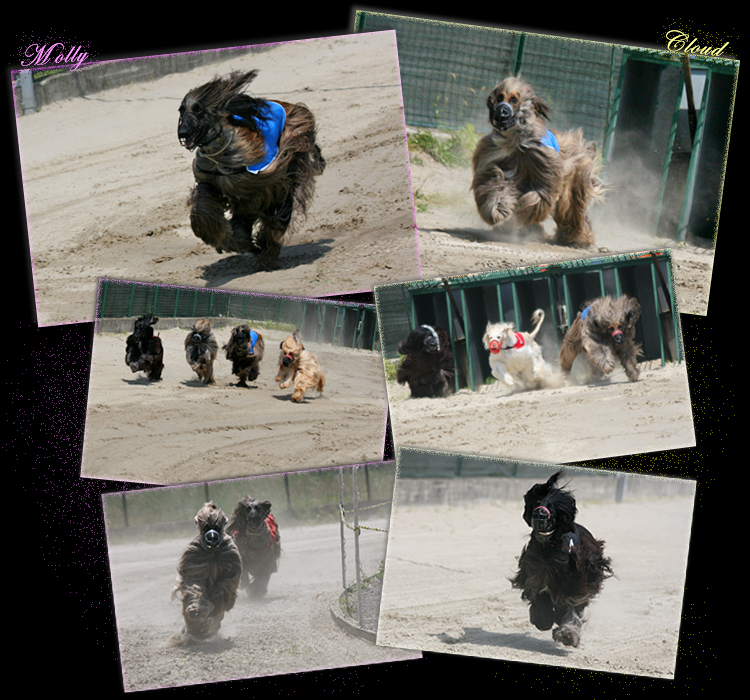 CLOUD obtains a reserve CACL – He likes training! 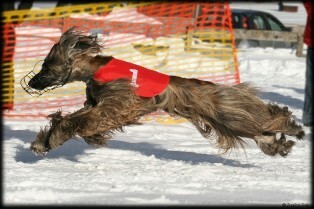 LEGOLAS wins his 2nd CACL (with a pointscore of 187) in less than one month! 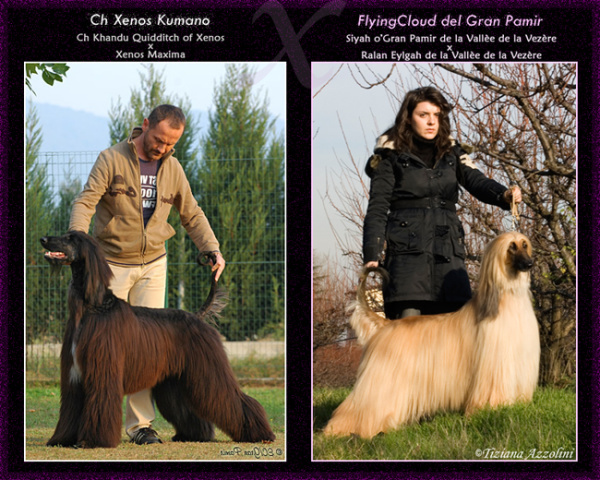 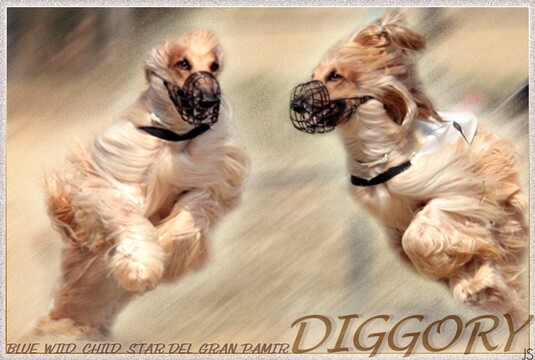 new It LC Ch Cloudless Rainbow del Gran Pamir “CLOUD” – CACL! 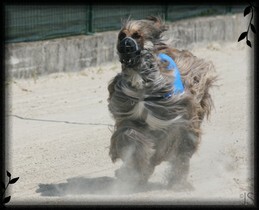 CACL & new ITALIAN LURE COURSING CHAMPION!